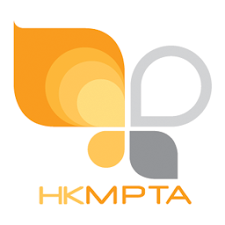 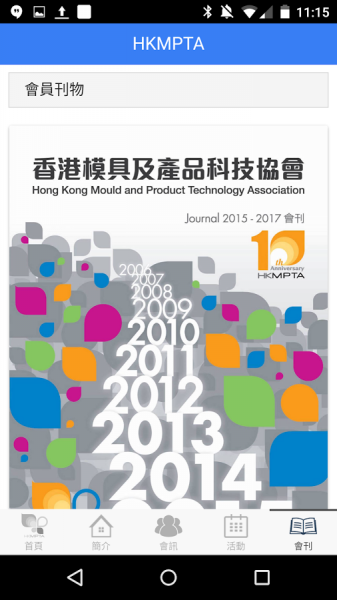 HKMPTA is an association that aims to advance technology, innovation and creativity of Hong Kong’s production field. 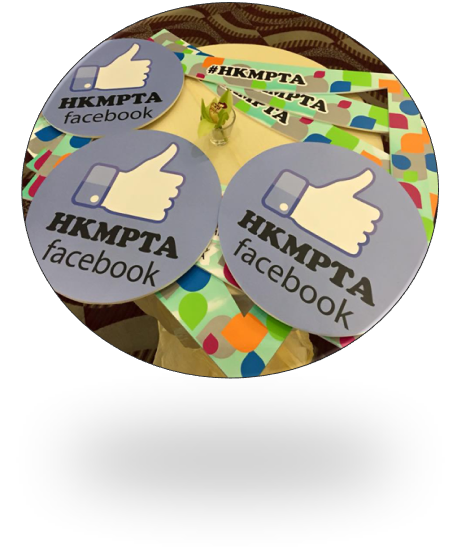 This app is an informative app that lists out latest events, newsfeed and magazine exclusively for HKMPTA members. 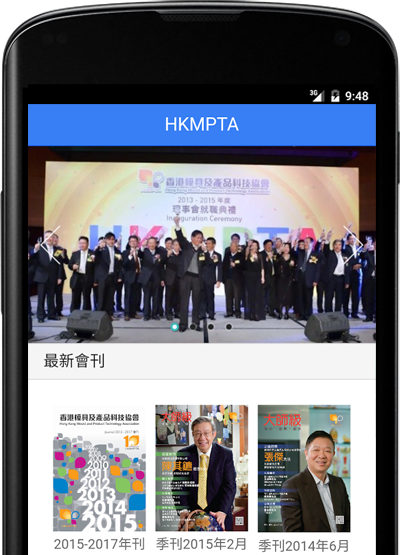 The app is the online ＝ version of the journal and activities information of HKMPTA.